Stock bore high compression pistons. Includes 4 ea pistons, wrist pins and circlip sets. 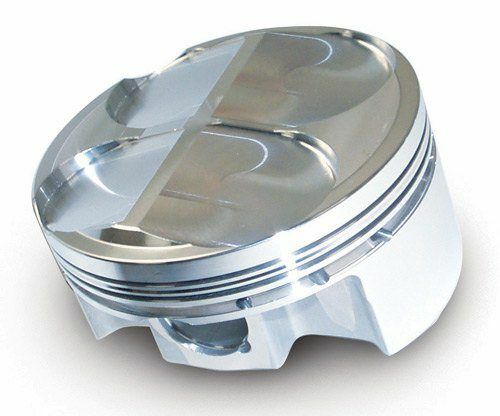 Requires OEM rings, automatically added to cart with purchase of this piston kit.